You may have heard the terms membership site or subscription site thrown around and may or may not be familiar with it. You’ll hear terms like “leveraged income” and “Online community” and may be wondering if a members area is something you need for your business. All the “cool kids” are getting one, should you? 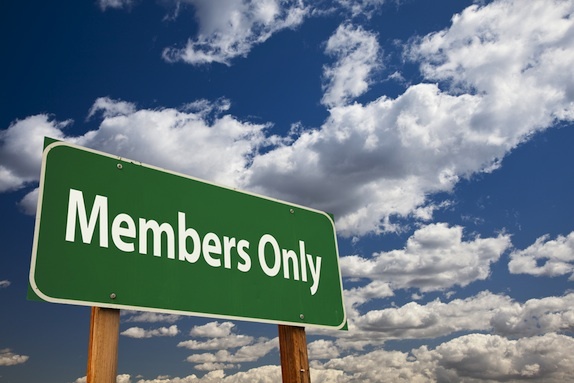 A membership site is an add on your existing website (or it can be stand-alone) and provides an area for your members or subscribers to login and access your premium content. It could be an an online add-on to an offline program such as a group coaching program, or it could be a completely online venture that sells and runs itself. It really can look and behave any way you want, depending on your needs and goals. There are lots of benefits for adding a members only area on to your website or starting a subscription-based website. 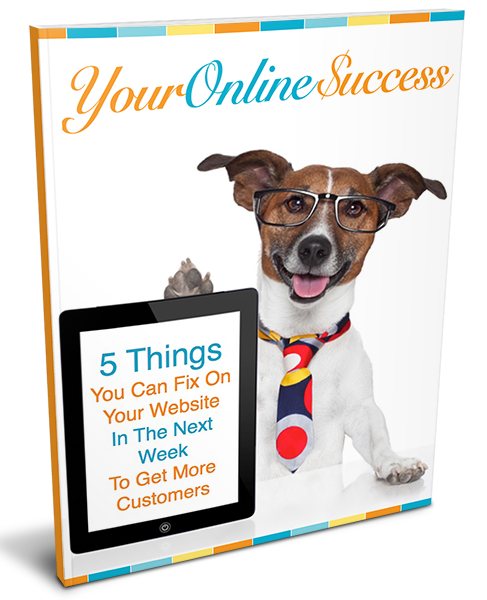 One of the most promoted benefits of a membership site is the ability for recurring income. With a monthly subscription based model, you can have, say, 100 members paying you $50 per month and you will receive on autopilot $5000 a month. This gives you huge leverage as there is hardly any of your time needed to maintain the site and if everything on the site is digital content, you can create it once and be paid for it over and over each month giving you a regular recurring income. Another huge benefit of a membership site is using the site as an area for your members to log in and access resources like coaching webinars if you are running a group coaching program. This leverages your time so that you can run something like a coaching program and add resources to your members area for your members to access such as monthly webinars, saving you time so you don’t have to send things to each person separately. Your membership site should be designed to be secure so each member has their own login access in order to access your content. This prevents people easily sharing links to your valuable content and sharing it around the web. It could also be a place for them to interact with fellow members though a forum or facebook group. Having a place where your members can interact with each other and you “the expert” means they can help each other as well as asking help from you. This adds huge value to your program and also saves you a lot of time. Eg. You can have a question and answer area where group members can post questions and your answers are available there for everybody, so if someone else has a similar question they can get their answer. Stay tuned until next week when I share 3 different membership models you might like to have and some real life examples using these models. If you want to have a chat about adding a members area on to your website, then please contact me.